Essence Photography is one of Norcal Weddings Featured Vendors. 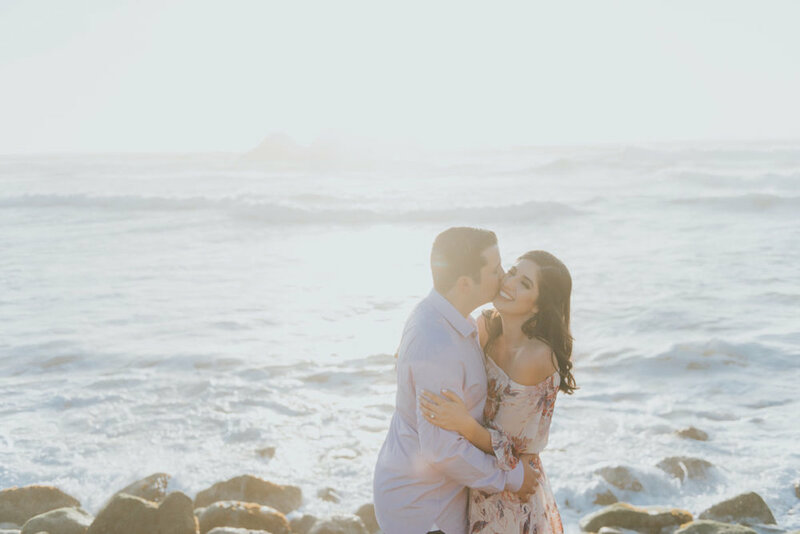 These photos are from one of their most recent engagement sessions. This beautiful couple is Alyse & Justin being photographed in San Fransisco, CA. We have chosen our favorite photos from this shoot for you to enjoy! Click HERE to see the full post.